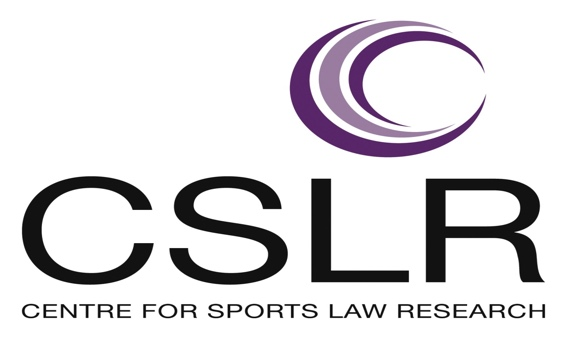 The Centre for Sports Law Research is holding an open lecture on regulatory issues in English football, with specific reference to the regulation of football agents. Our speakers, all with industry experience, will outline how football regulations are drafted and enforced. Steven Flynn (Barrister, St John’s Buildings): Resolving sports disputes: Litigation v alternative dispute resolution. Elke Kendall (Solicitor, Brabners): Legal issues for agents and the FA. Drafting and enforcing agency contracts and regulations. Matthew Ross (Solicitor, Brabners): Football arbitration. How it works. Gareth Farrelly (Solicitor, Bermans): A panel members view on the role of the FA Regulatory Commission.